This first aid training provides the skills and knowledge required to provide a first aid response to a casualty. The training applies to all workers who may be required to provide a first aid response in a range of situations, including community and workplace settings. Skills and knowledge required to recognise and respond to life-threatening emergencies in line with the Australian Resuscitation Council (ARC) Guidelines. 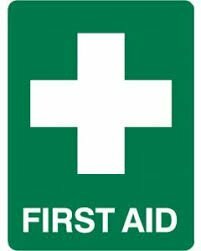 As well as common first aid protocols. Provide an emergency response in a range of situations, including community and workplace settings. Up to date Cardio Pulmonary Resuscitation or CPR. Legal obligations when it comes to proving first aid. Use of an Automatic External Defibrillator or AED.